What starts as innocent fun—a few drinks with friends or a couple of glasses of wine as you dine with a loved one—can quickly turn disastrous if you choose to get behind the wheel while intoxicated. Not only does operating a vehicle under the influence of alcohol present some clear and significant health and safety risks, but it can also have long-term legal ramifications, particularly if you are pulled over by the police. Here are a few ways an OWI conviction affects your life. How Does an OWI Affect You in the Long Term? One likely outcome of an OWI conviction is that you have your driver’s license revoked by the state. This revocation can last for a few months or even a couple of years—depending on how many times you’ve been arrested and how high your blood alcohol content was—and can cause some practical problems in your everyday life. For example, the loss of your driver’s license makes it harder for you to get to work or school on time, requiring you to either walk or use public transportation any time you have to run errands. 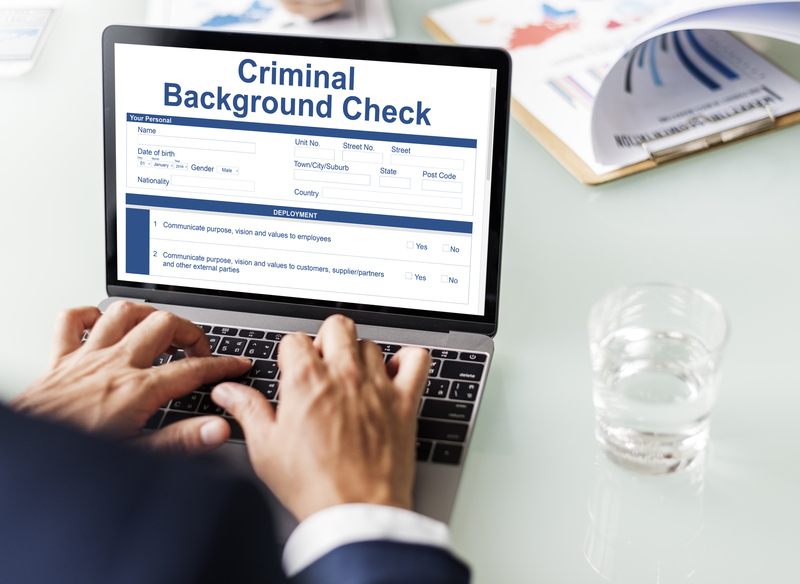 An OWI conviction will also appear on any background checks that are run by potential employers, which might make it more difficult for you to find work. These blemishes on your legal record can also show up when your background is investigated by a potential landlord or college admissions board, preventing you from living in a perfect apartment or attending your dream school. Being convicted of driving under the influence makes you a “high-risk” motorist in the eyes of your insurance company. This means your auto insurance rates can spike and remain expensive for several years, depending on how long the OWI stays on your permanent record. Getting an OWI conviction is something that can negatively impact your life in many ways, which makes it important to seek the counsel of a skilled attorney. The lawyers at Osborne, Tripp & Schmidt, serving the Coulee Region of Wisconsin, are known both for robust OWI representation and friendly, approachable service. Call (608) 269-2400 to schedule a consultation, or visit them online to learn more about their areas of practice.